A Dream with a Touch of Crepeness! Owner- Leila who is self taught in baking & cooking dreamt of one day owning her own cafe. Little did she know her once dream would become reality. 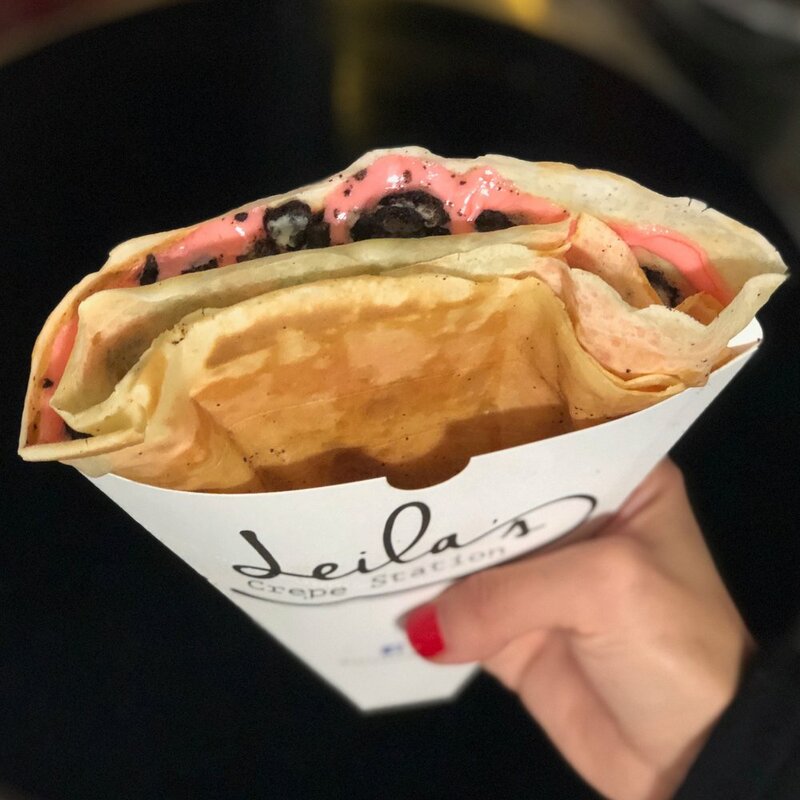 After many crepe dates with Co-owner Nick, Leila decided she would start making her own Crepe recipes. This long term goal of Leila’s that seemed far fetched became a reality after sharing her new crepe recipes with her now fiancé/ Co owner - Nick. Nick instantly suggested a food truck. 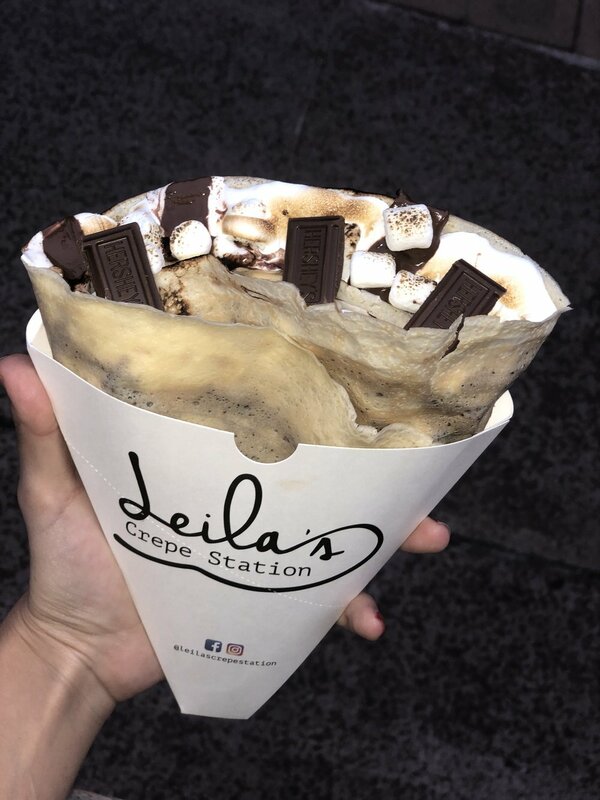 In Short Leila's Crepe Station was then born in a basement apartment of Yonkers, New York. —Corporate Events and Much More! 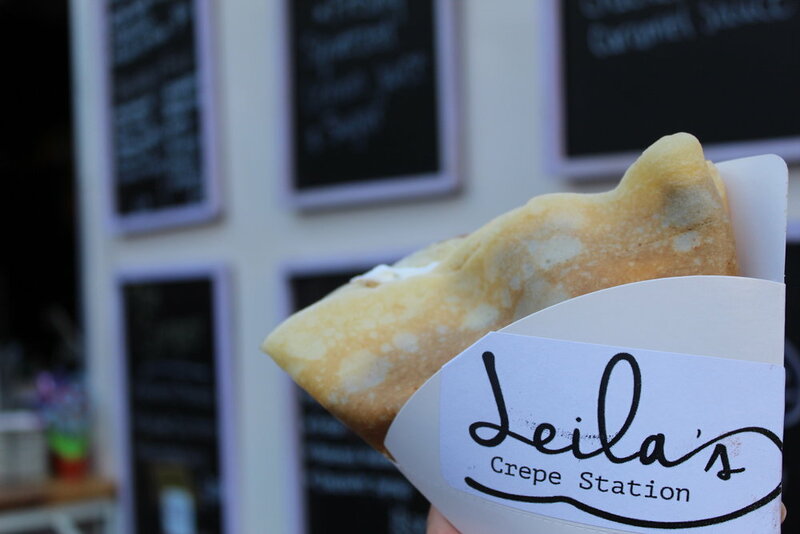 Want to have Leila's Crepe Station at your next event?